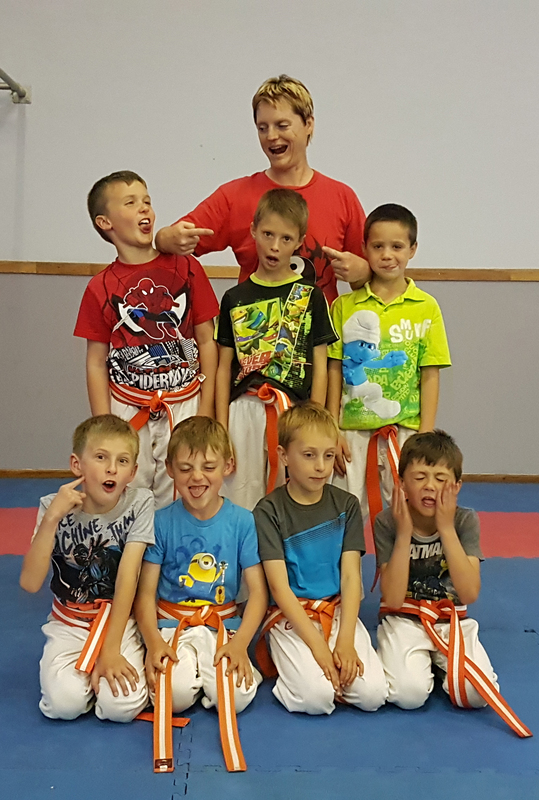 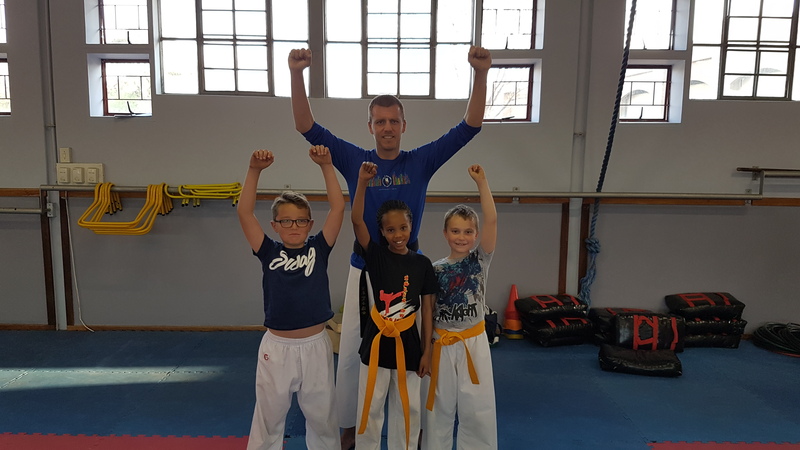 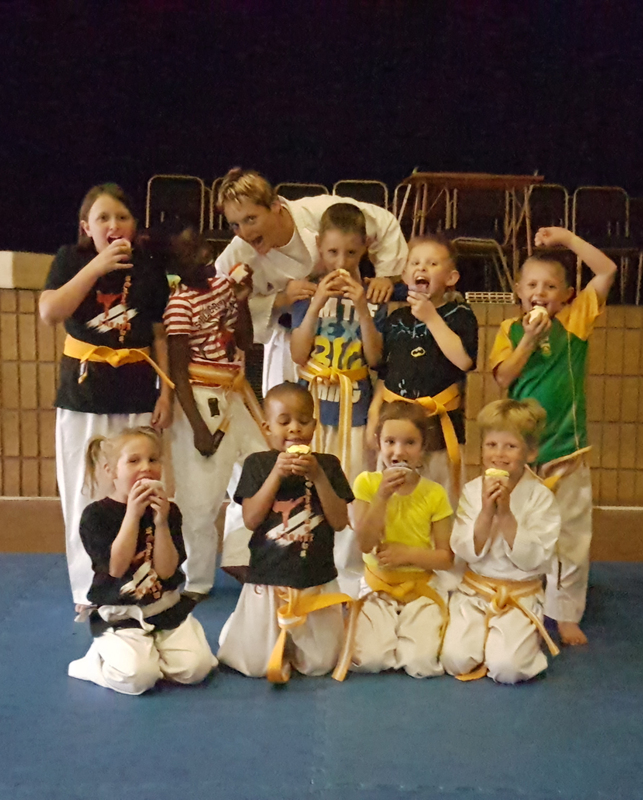 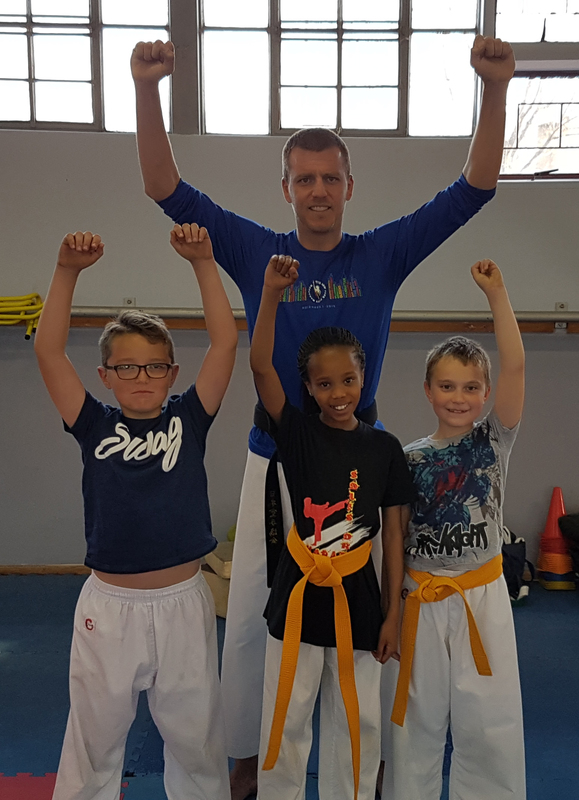 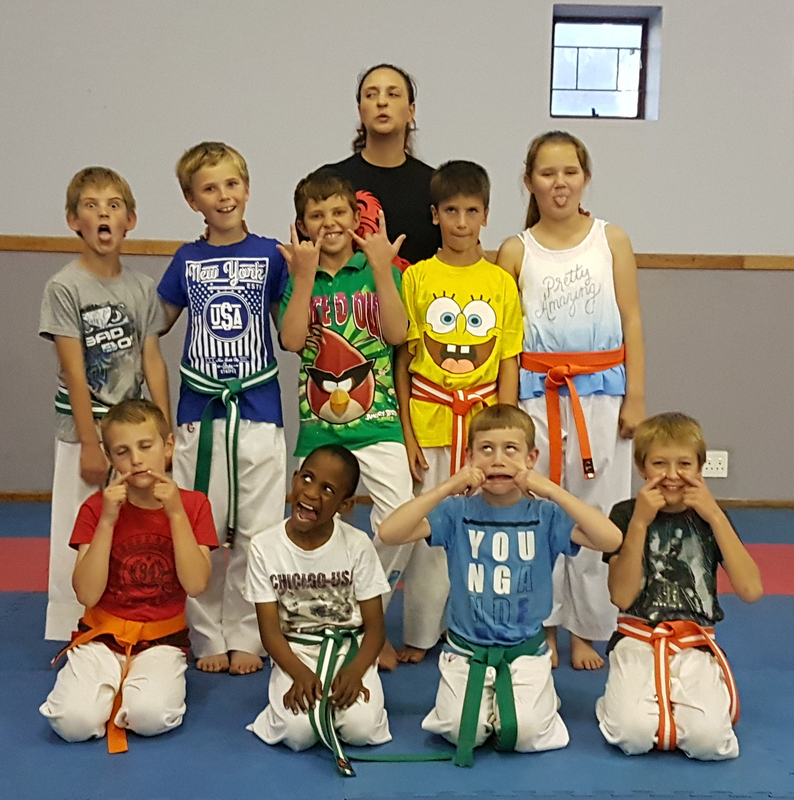 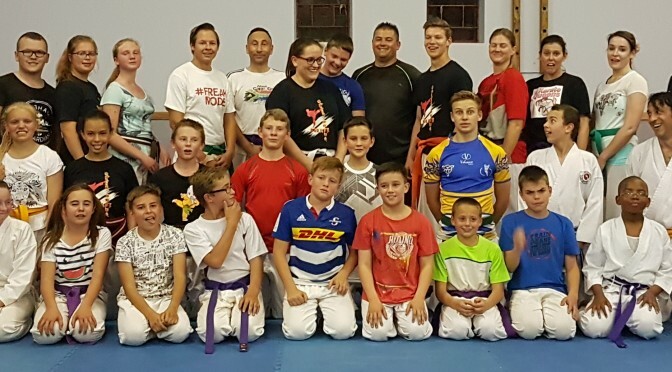 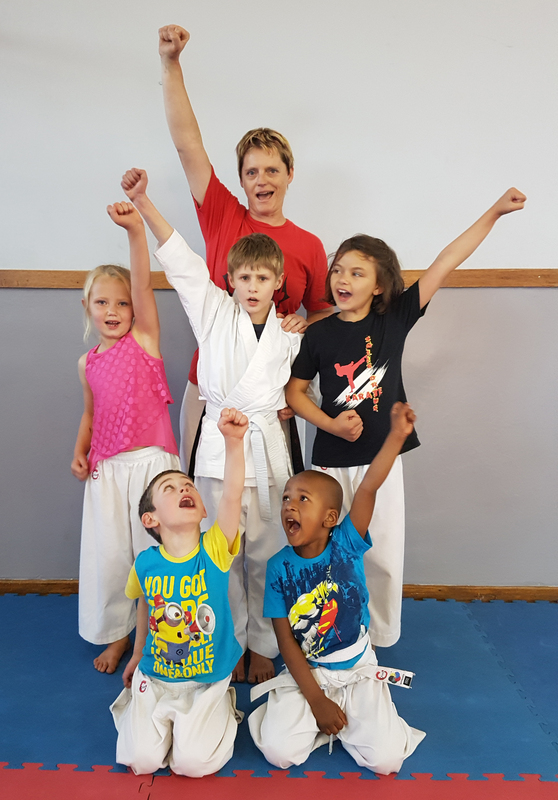 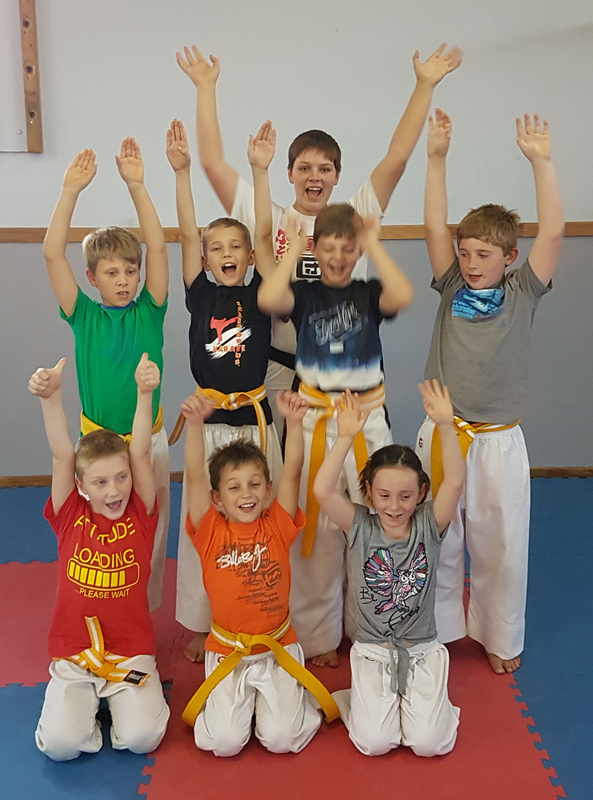 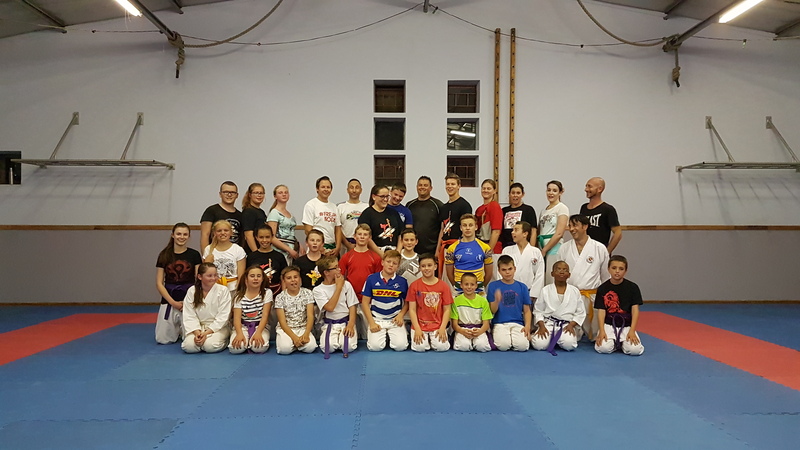 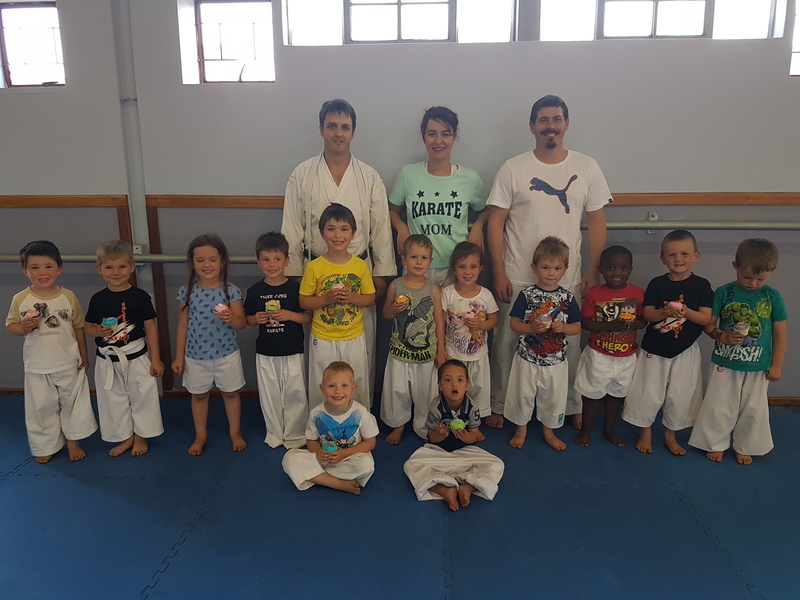 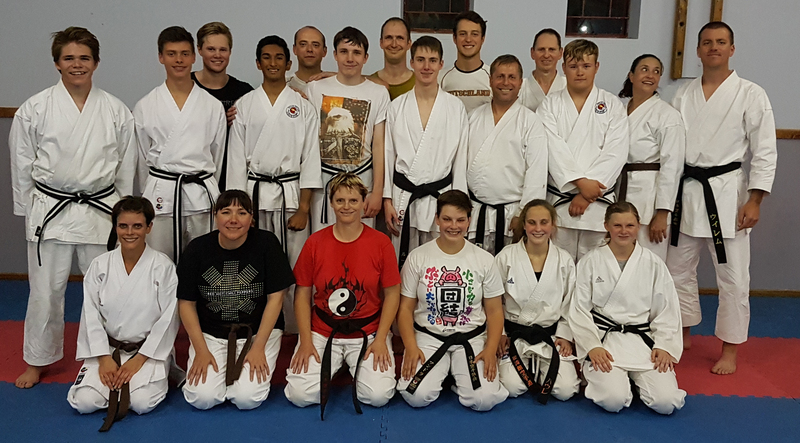 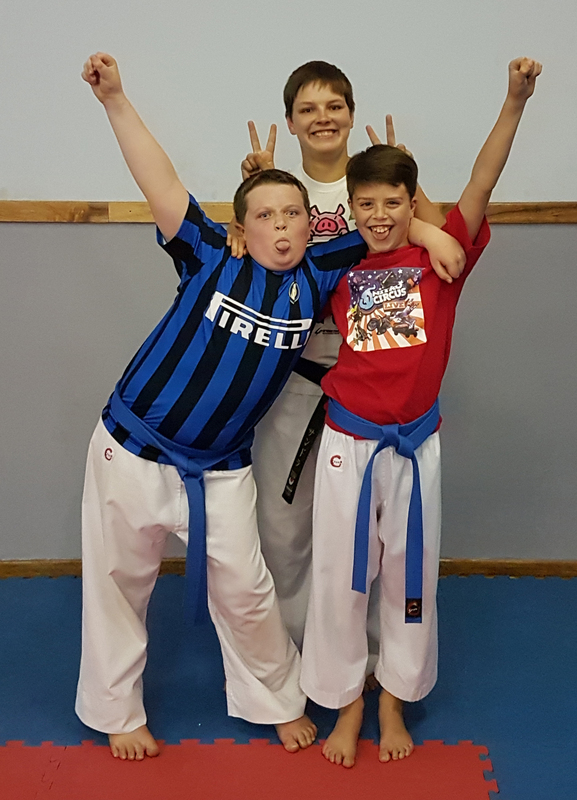 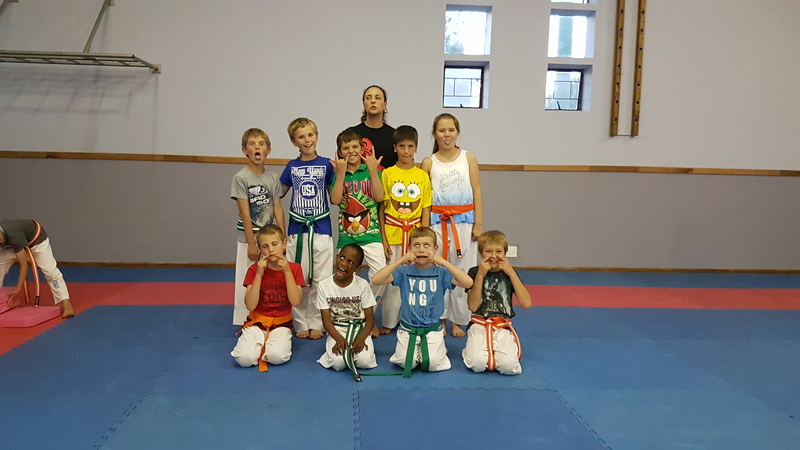 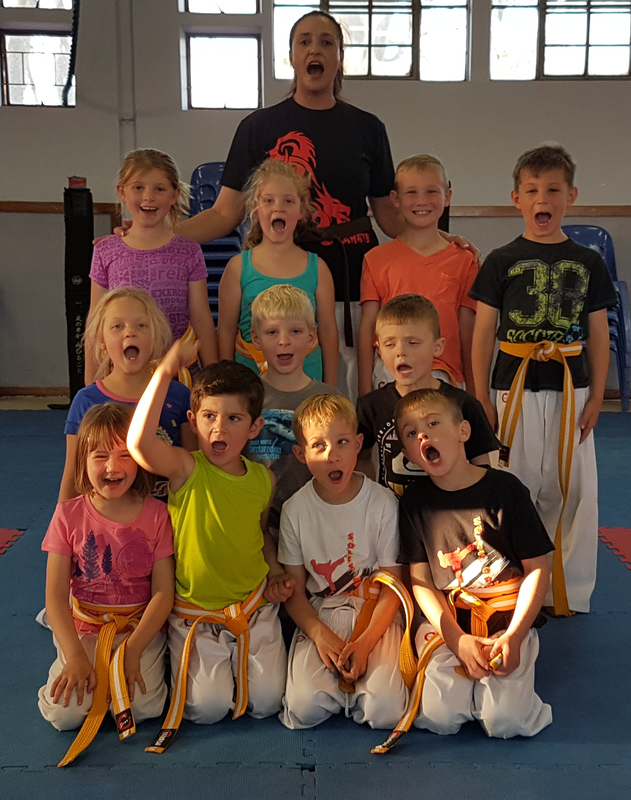 Spirits were high this year as our Karatekas came to class dressed in all colours. 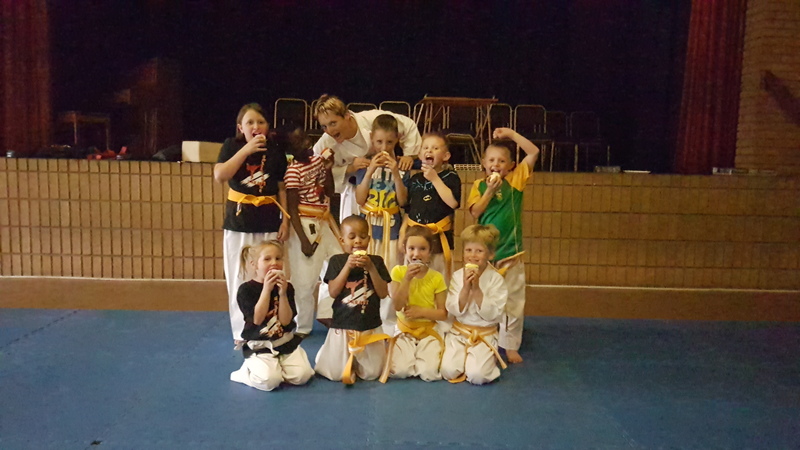 Cup cakes were given as a treat at the end of training as a welcomed surprise. 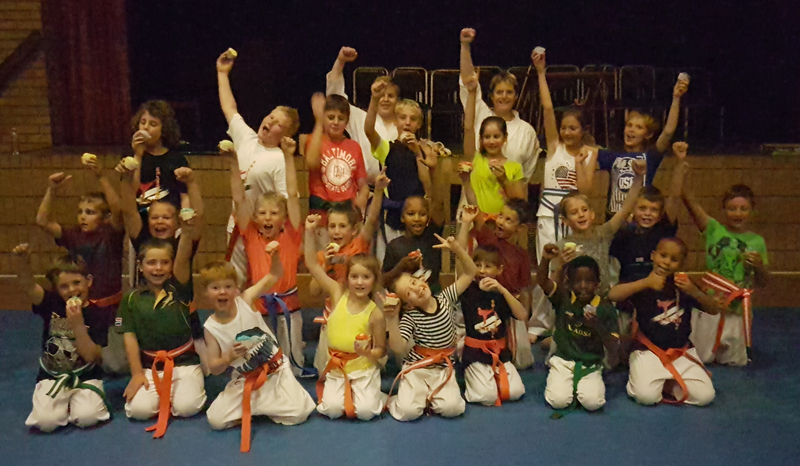 Everyone, Instructors and Students alike enjoyed the change of scene and vibe.